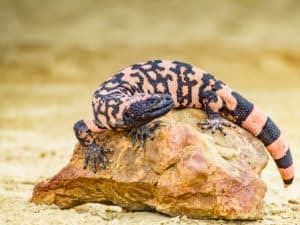 Gila Monster is described as a frightening heavy-bodied lizard found in the deserts of the southwestern United States and Northwestern Mexico. 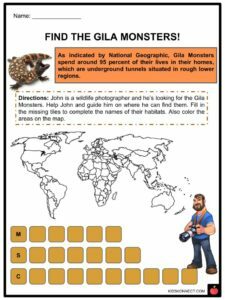 Gila Monster (pronounced Heel-uh) is described as a frightening heavy-bodied lizard found in the deserts of the southwestern United States and northwestern Mexico. It belongs to the genus Heloderma and the family Helodermatidae. 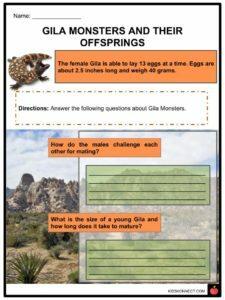 See the fact file below for more information on the Gila Monster or alternatively, you can download our 24-page Gila Monster worksheet pack to utilise within the classroom or home environment. Gila Monster (Heloderma suspectum) was named after the Gila River basin and is found in the Mojave, Sonoran, and Chihuahuan deserts of the southwestern United States and northwestern Mexico. It has a close relative species, the beaded lizard (H.Horridum), and a number of other extinct relative species (Helodermatidae). The family Heloderma has existed since the Miocene, when H. texana lived. Pieces of osteoderms from the Gila beast have been found in late Pleistocene (10,000 – 8,000 years prior) stores close Las Vegas, Nevada. The word “Heloderma” originated from two Ancient Greek words, helos (ἧλος), “the head of a nail or stud”, and derma (δέρμα), “skin”. Heloderma basically means “studded skin”. 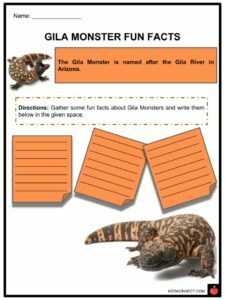 Gila Monster is a heavy and slow moving reptile. It can grow up to 50 cm long. 20% of the body size comprises of the tail and the largest of them may reach up to 56 cm (22 in) in total length. Its mass ranges from 350g to 700g. Reportedly the very largest specimens can weigh as much as 2,300g (5.1 lb). 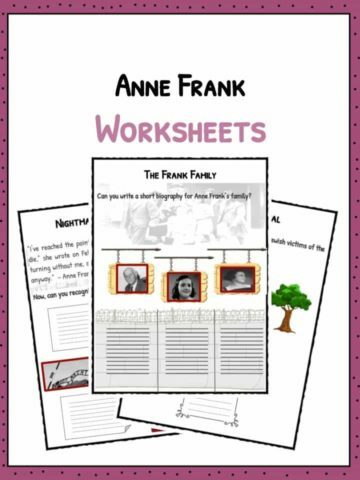 It has a stout body with bright black, pink, yellow, and orange spots or bands. They have broad necks and heads with black eyes. They have wide feet with sharp claws. Habitat of the Gila Monsters includes the southwestern United States and Mexico, a range including Sonora, Arizona, some regions of California, Nevada, Utah, and New Mexico. 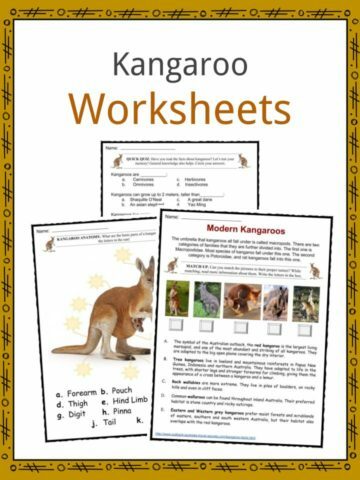 They live in desert and semi-desert areas with moisture and shrubs. They are mostly found in succulent desert, burrows, and under rocks. They avoid living in open areas like farmlands. Gila Monsters are active in the mornings during spring and in the summers. They sometimes keep active at night. Their body temperature is about 30°C. Gila Monsters are carnivores and they feed on small birds, mammals, frogs, smaller lizards, insects, and carrion. Their primary diet consists of bird and reptile eggs. Gila Monsters do not possess very good eyesight, so they attack their prey through senses of taste and smell. As their body is heavy and they can’t move fast, they have to get their prey before it escapes. Gila monsters hibernate during the cold weather and use the fat stored in their tail and abdomen for survival. They do not chew their food, but rather swallow the prey whole. Gila Monsters can also climb trees in search of eggs. Gila Monsters were once said to be the foulest reptile due to their breath. They were also rumored to spit venom and sting their victims with its tongue. Its venom is made in a group of glands found in the lower jaw and is a fairly normal neurotoxin. 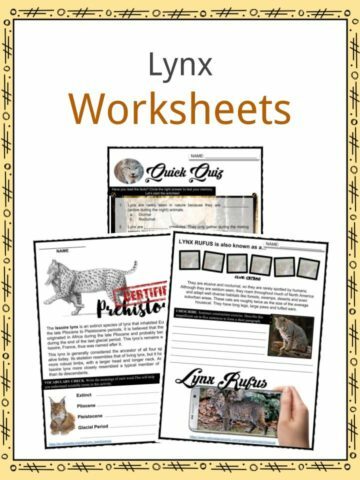 Although Gila bites are immensely painful, it hasn’t caused any deaths. 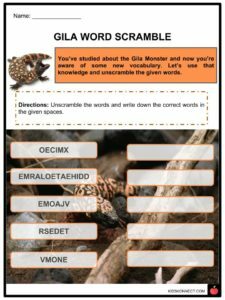 Gila Monsters lock onto victims and bite to enable neurotoxins to travel through sections in their teeth and into the skin of the victim. Symptoms of a Gila bite include extreme pain, weakness, edema, vomiting, faintness, nausea, fever, and low blood pressure. Gila Monster saliva contains dangerous chemicals which have been shown to affect memory. Researches are yet to make a cure for memory loss diseases such as Alzheimer’s disease with Gila Monster saliva. Gila males compete with each other and have a wrestling match for mates. The biggest animal wins. The reproducing season for Gila Monsters is more often than not in late-spring. The female burrows an opening, lays an extensive clutch of oval-shaped eggs in the gap, and covers them. The eggs are not covered too much, so the warmth of the sun hatches them. Around four months later, the infant Gila Monsters break out of their eggs and creep to the surface. They are just a couple of inches long, yet look like miniature versions of grown-ups with increasingly distinctive shading. The hatchlings do not require any parenting or guidance. A great part of the scrubland of the Gila Monster’s natural surroundings has been cleared for farming, waterways, streets, parkways, and other human infrastructure. 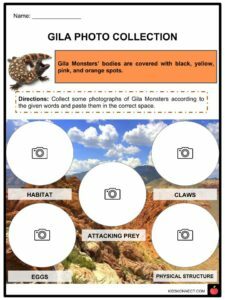 Gila Monsters have been placed on the Near Threatened list by the ICUN. Local cats and dogs regularly slaughter these reptiles. A huge number of Gila monsters are illegally hunt down for trading purposes. In 1963, the San Diego Zoo bred the Gila Monsters for the very first time. Gila Monsters were given legal protection in 1952. These were the first poisonous reptiles to be given legitimate insurance. 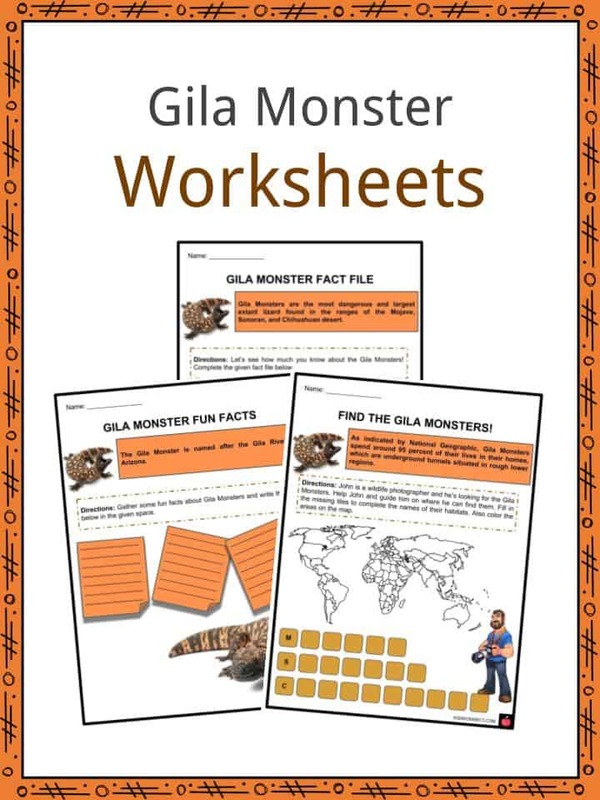 This is a fantastic bundle which includes everything you need to know about Gila Monster across 24 in-depth pages. 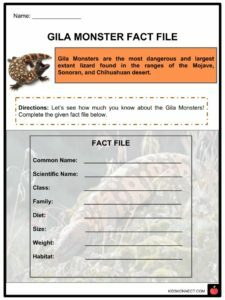 These are ready-to-use Gila Monster worksheets that are perfect for teaching students about the Gila Monster (pronounced Heel-uh) is described as a frightening heavy-bodied lizard found in the deserts of the southwestern United States and northwestern Mexico. It belongs to the genus Heloderma and the family Helodermatidae. Save Alice from the Gila Venom!